Meteorites provide one of the best sources of evidence for the history of our solar system. We have a wide range of them, with origins at different epochs of the solar system, from which we can analyze chemical composition and even the geology of other planets. The oldest meteorites are a stony type known as primitives. These look somewhat like rusty sandstone, and were formed in the earliest period of the solar system. They are called primitive because they were never reheated or combined with other material after their initial formation about 4.5 billion years ago. So they provide clues about the formation of solar system. Credit: Roger R. Fu, et al. Recently a paper in Science looked at the magnetic properties of a primitive meteorite known as Semarkona, and discovered a surprising fact about the early solar system. 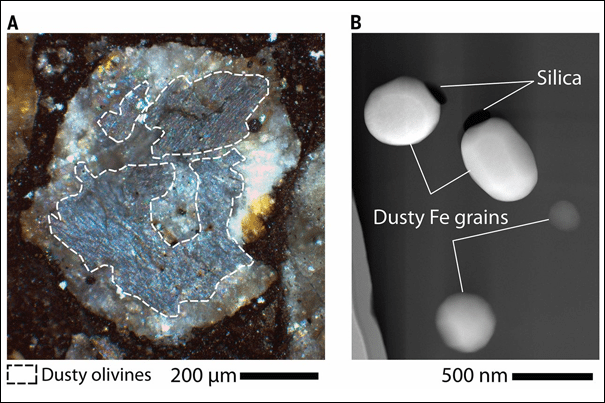 The authors studied small iron particles within small olivine chunks (chondrules) within the meteorite. These chondrules formed when regions of the early solar system were heated to a temperature hot enough to melt iron. The region then cooled and the iron droplets were flash frozen. This meant that any magnetic alignment due to an external magnetic field was locked in to the iron grains. 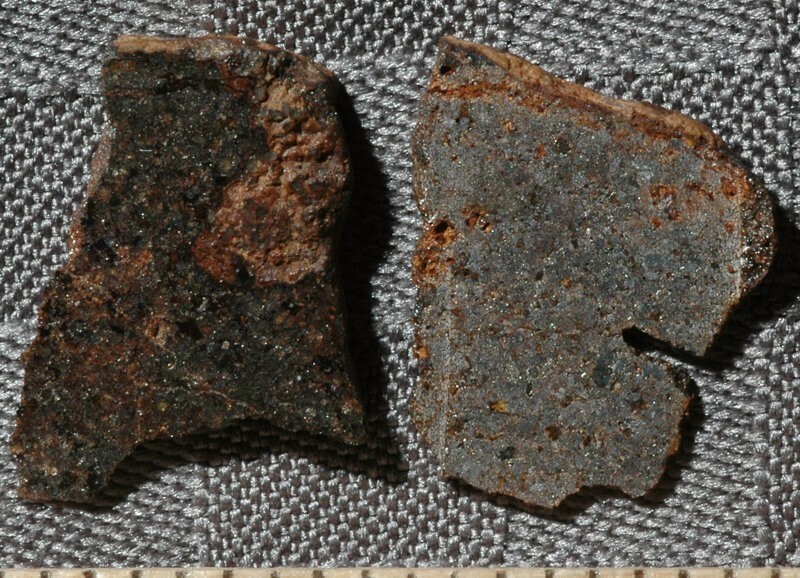 What the authors found was that within the chondrules the iron grains were aligned along a similar direction. This meant that they formed together within a magnetic field. By measuring the magnetic strength of these iron grains, they found the external magnetic field was likely around 50 microtesla, which is about the same strength as Earth’s magnetic field today. This is much higher than modern magnetic field strengths in the interplanetary regions of the solar system, and it actually supports our model of the early solar system. One of the mysteries of protoplanetary formation is just how they could form out of the gas and dust surrounding a young star. Computer simulations relying simply on gas dynamics find that protoplanets take a long time to form. But the interactions of ionized gas in a moderate magnetic field leads to early protoplanet formation. It’s generally been thought that protoplanets form early, and thus our solar system should have had a stronger magnetic field in its past. This new work shows that in fact there was a stronger magnetic field. What gave rise to that stronger magnetic field is still an unanswered question. 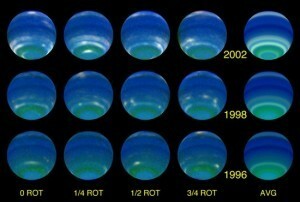 But now we have one more piece in the puzzle of our solar system’s origin.